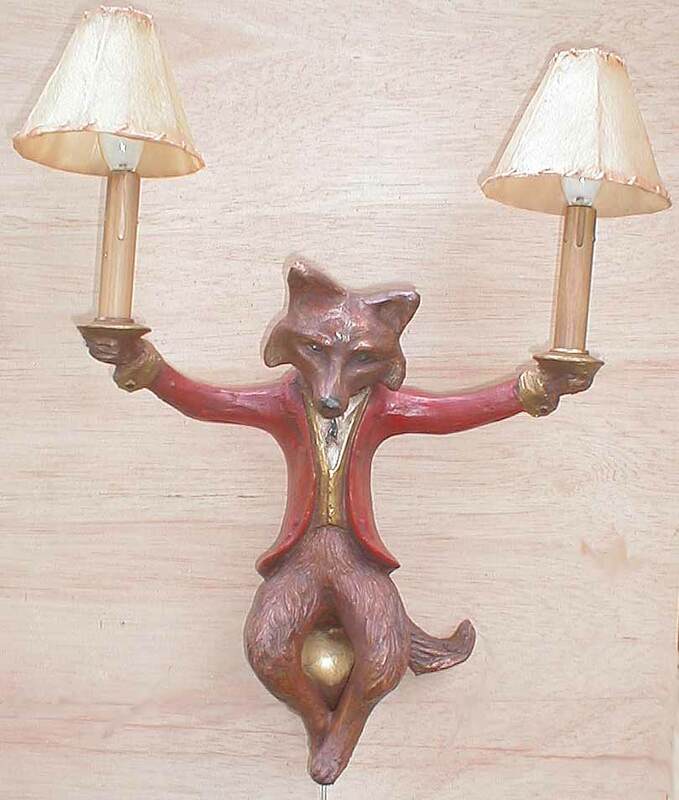 Description: Fox candelabra. Candle sconce matches this sconce picture but with candel. Sorry, no picture without electric bulb.